We are a fun and friendly branch of the Pony club based in Brigstock, Norhamptonshire. We currently have over 140 members from the ages of 4 – 20. We pride ourselves on having a very full calendar of training sessions, competitive team events a well as non-competitive fun actives such a pleasure rides and picnic hacks. 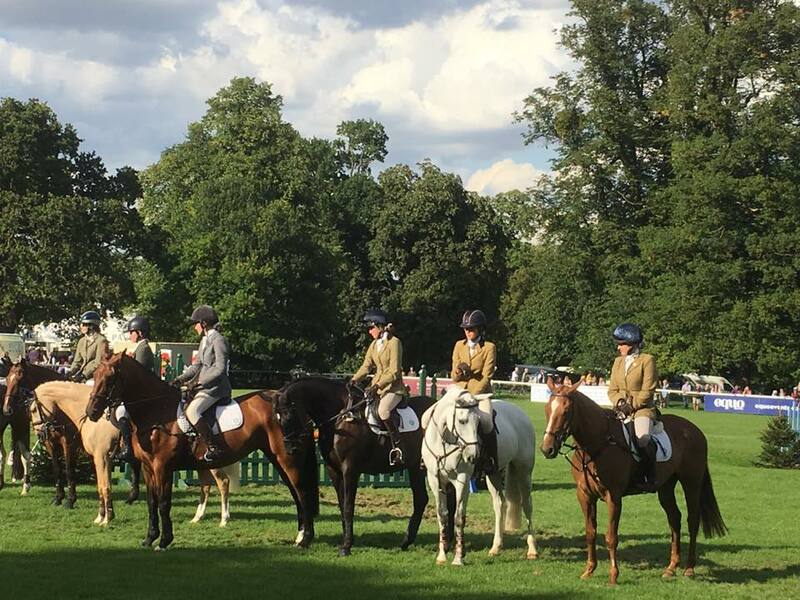 If you like dressage, show jumping, x-country, eventing, triathlons, hunting or team competitions then visit the members page to see how you can join. There really is something for everyone no matter what your ability or ambitions, so please do join in and have fun with people that share your passion for horses. Here are some of our proudest moments to date….. The calendar continues to be updated, do keeping checking back for what’s coming up over the winter for you and your equine. Keep your eye on our Facebook page, Instagram, your email and our calendar on this site for all the information about forthcoming training and events.